Phil Jones hasn't answered any interview questions yet. 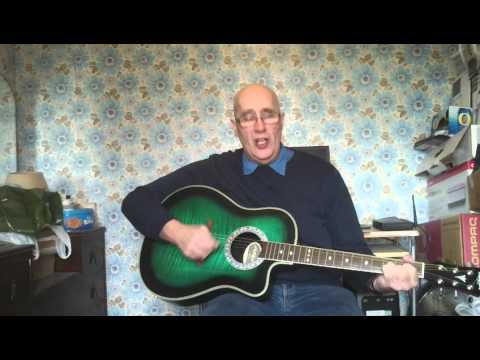 Phil Jones hasn't uploaded any pics yet. 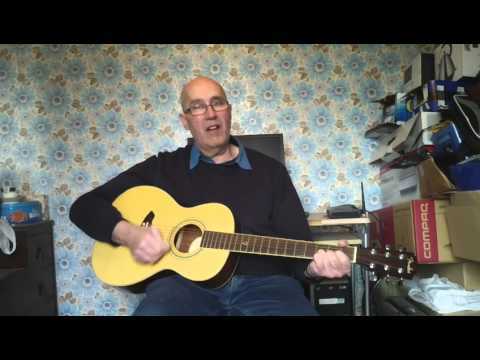 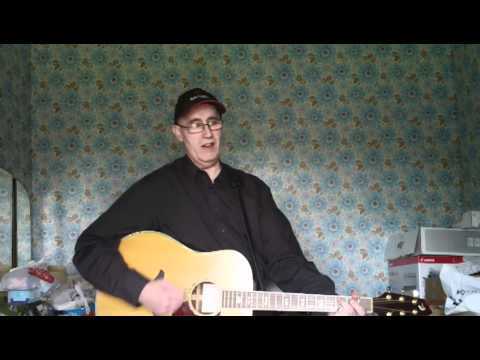 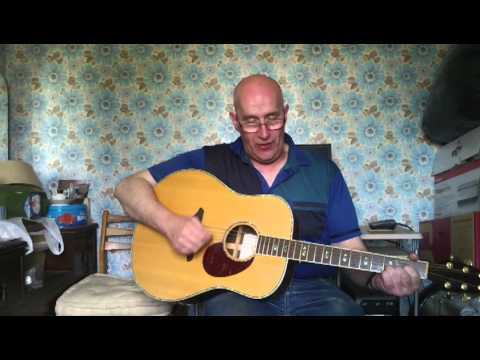 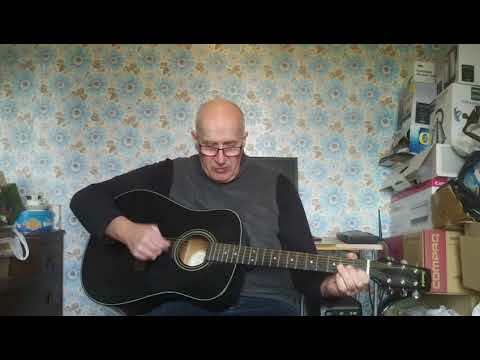 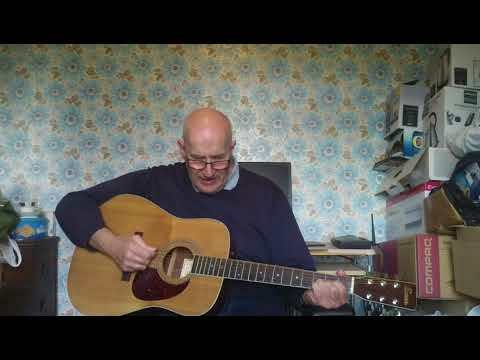 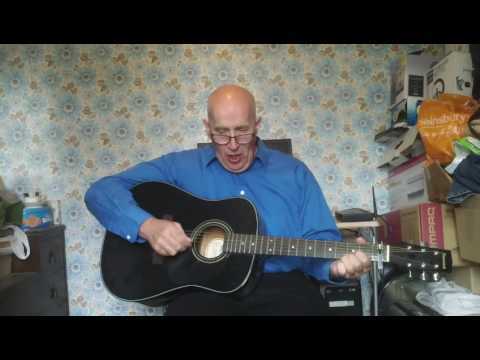 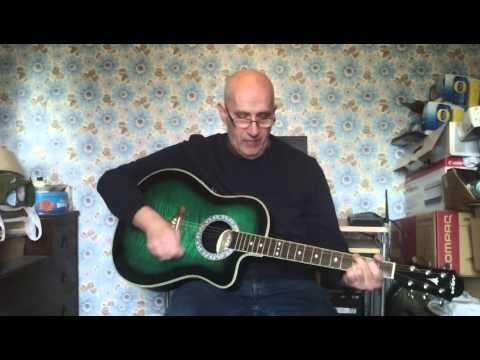 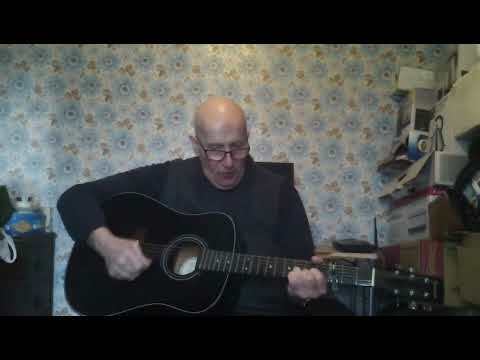 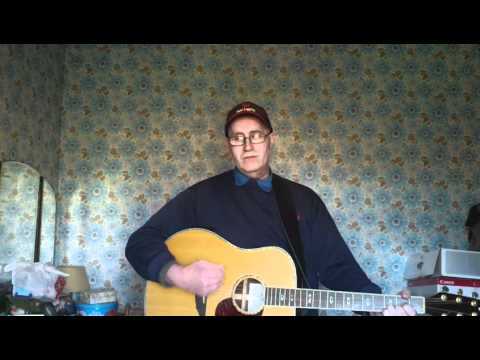 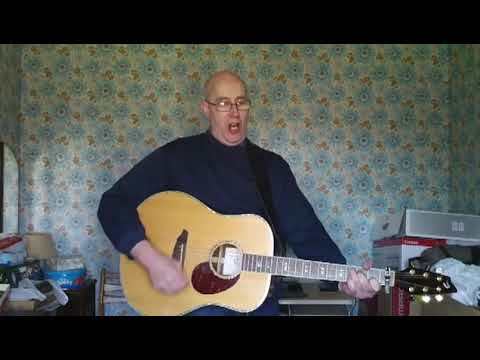 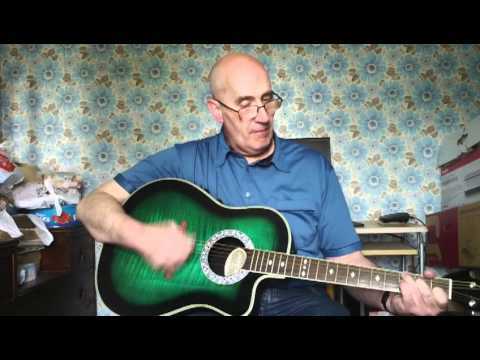 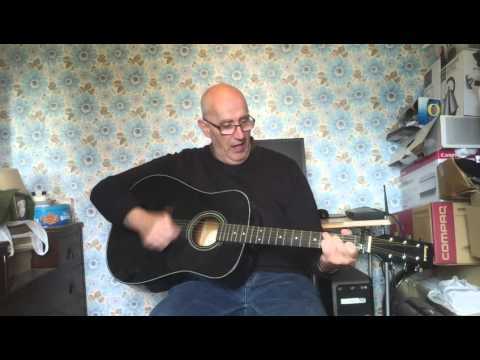 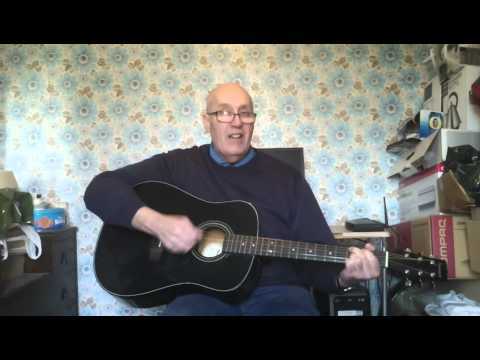 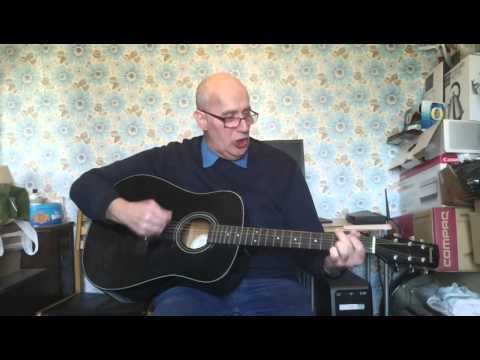 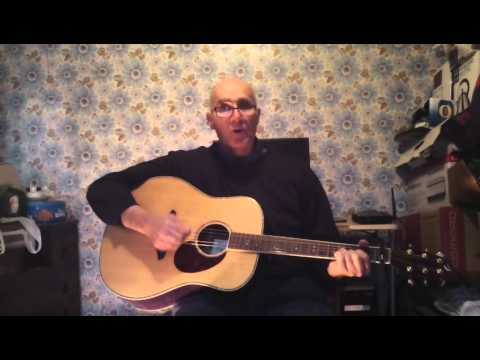 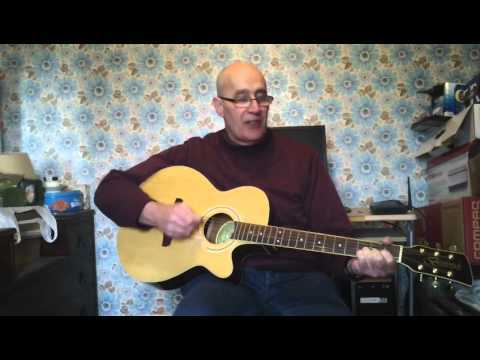 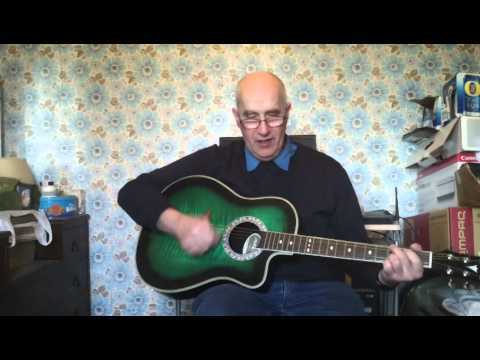 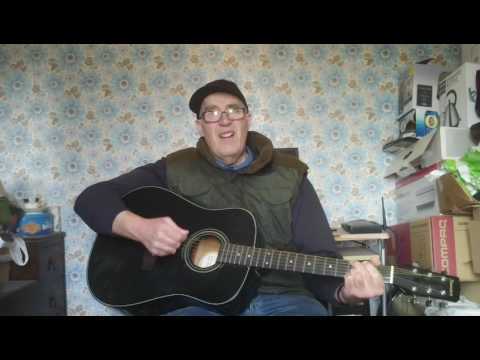 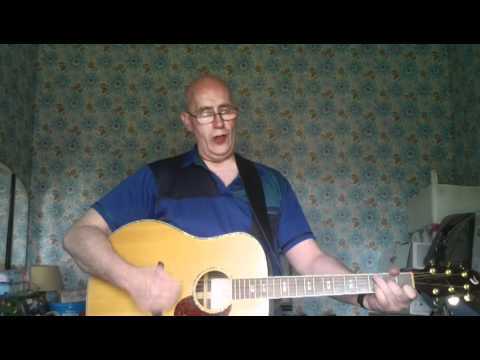 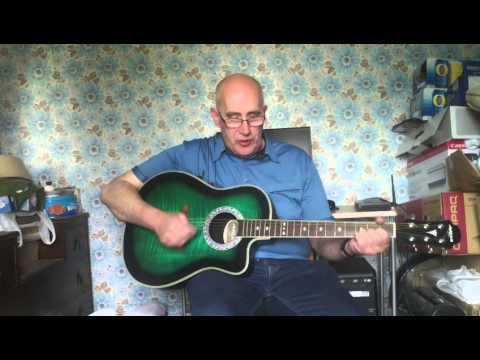 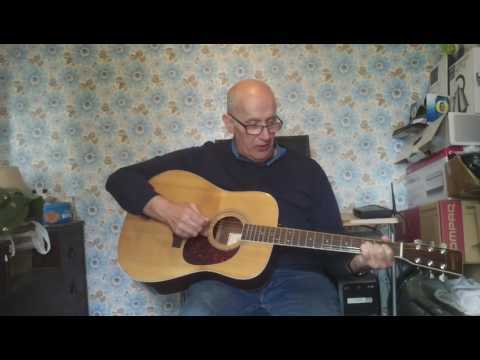 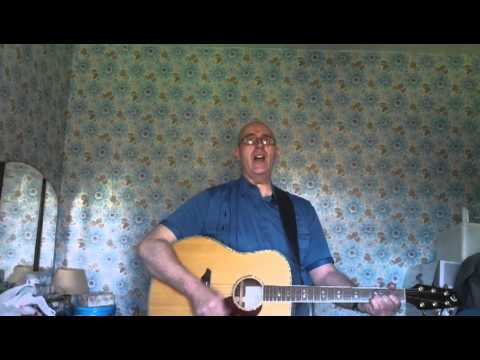 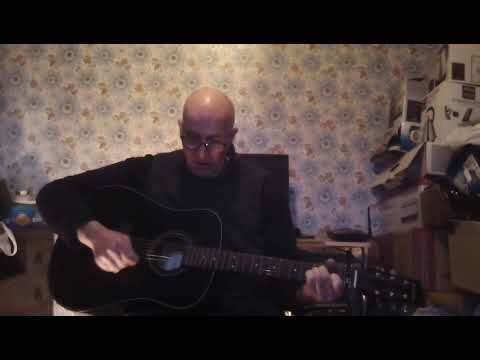 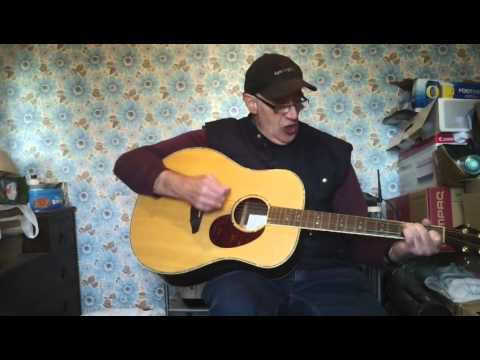 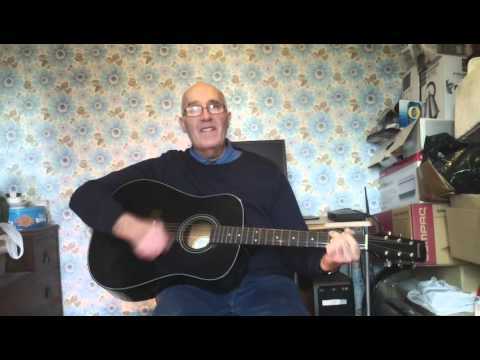 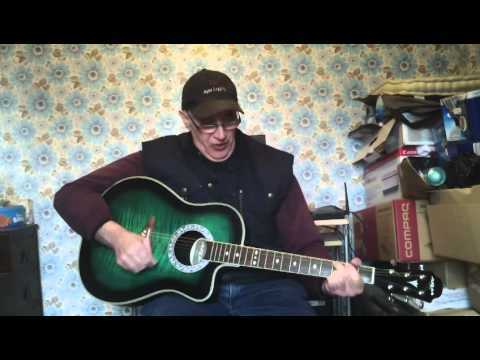 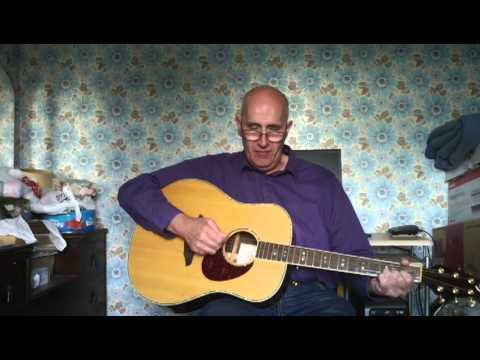 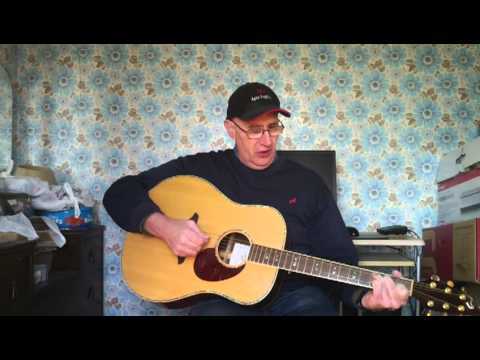 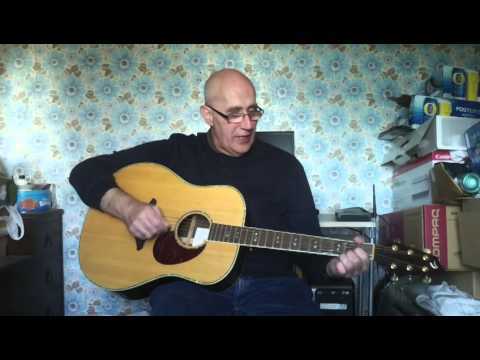 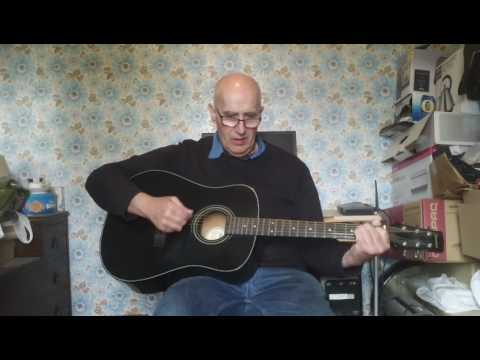 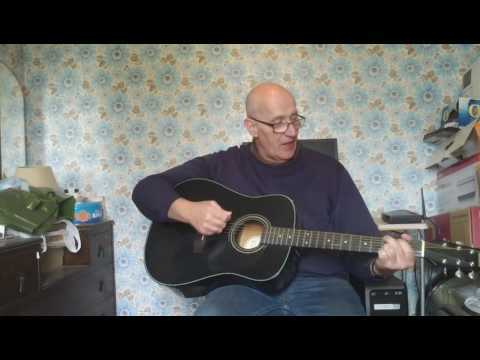 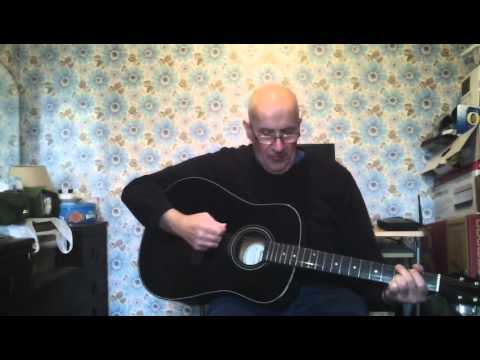 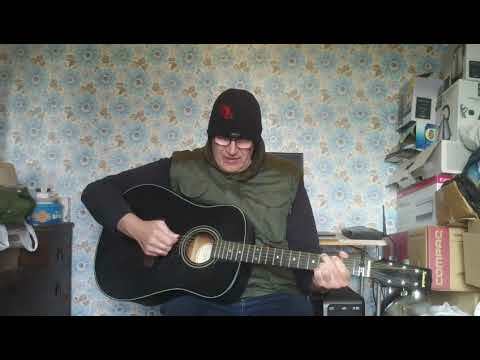 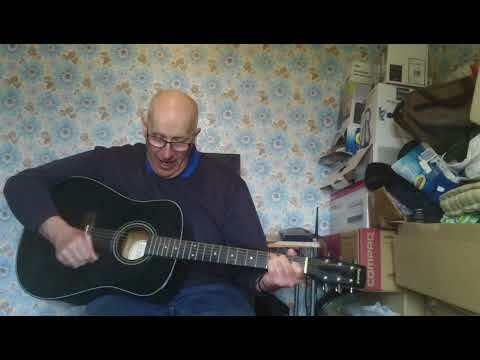 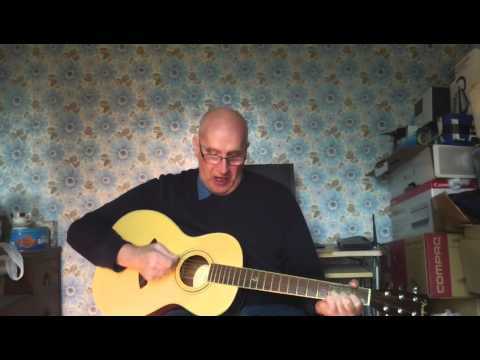 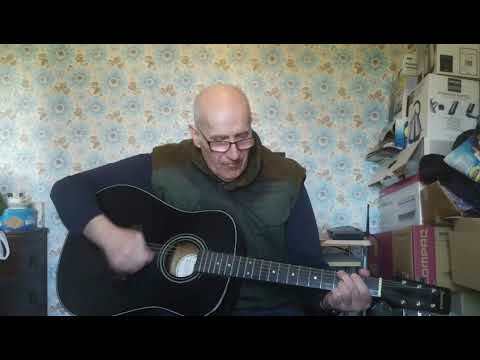 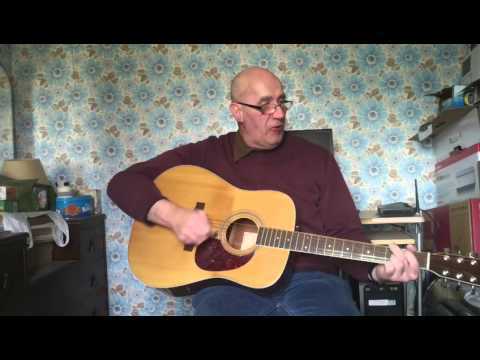 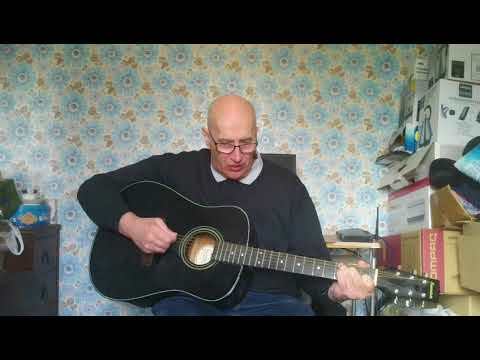 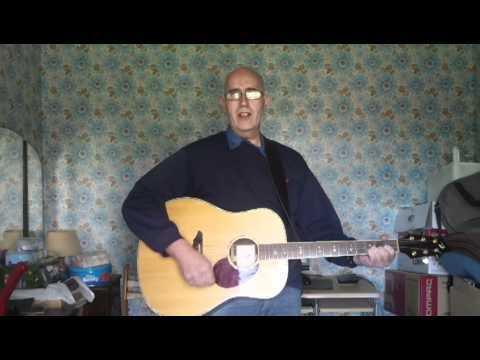 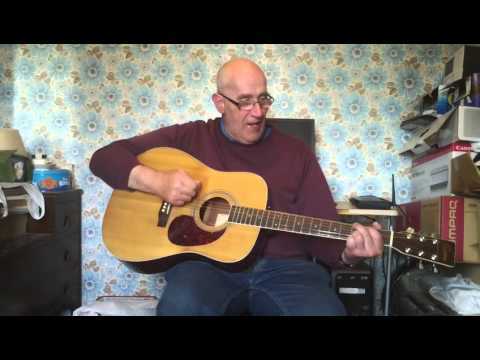 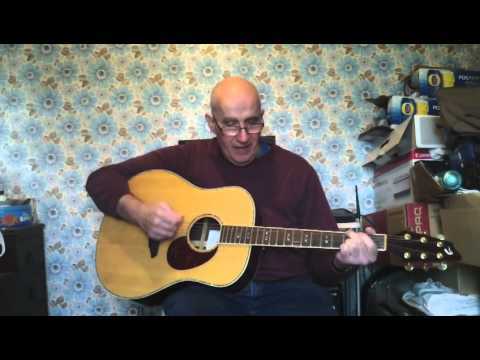 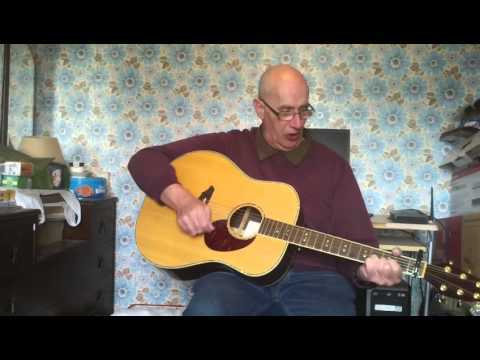 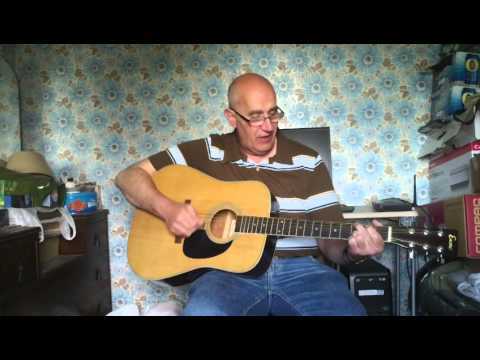 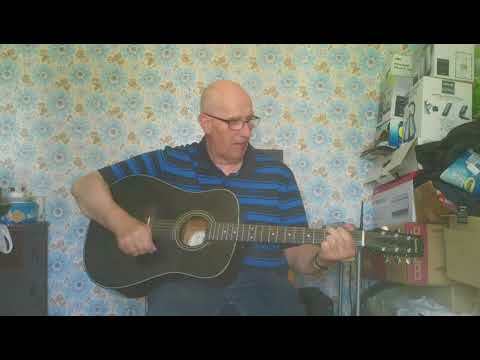 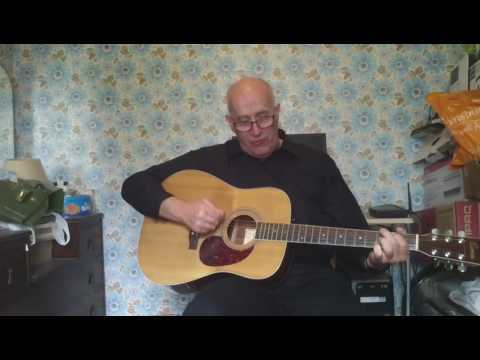 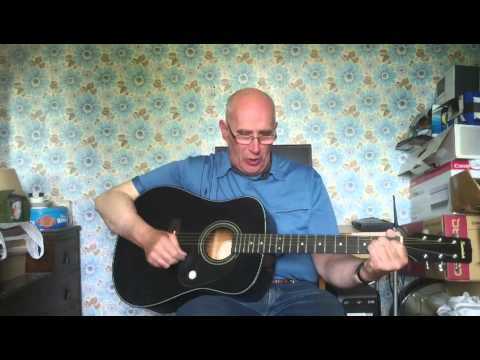 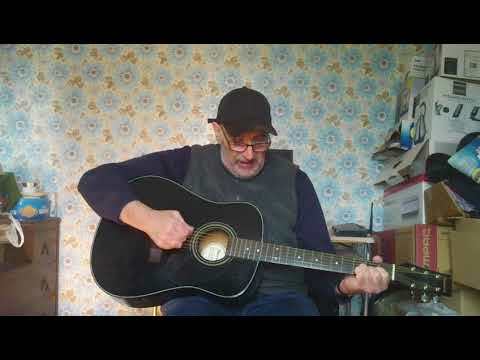 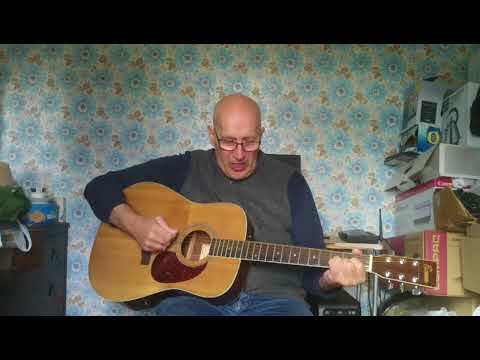 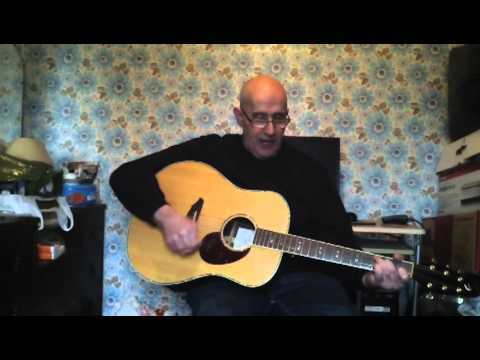 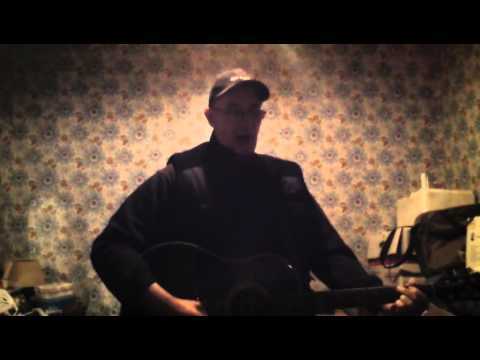 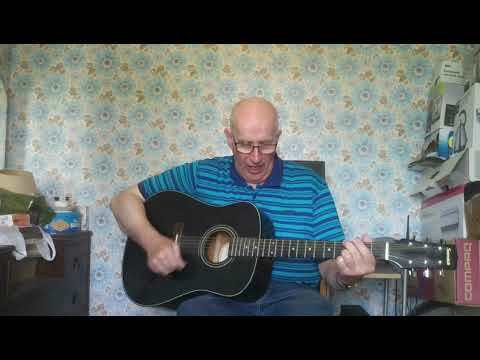 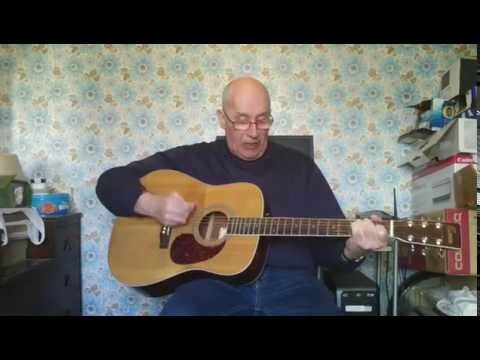 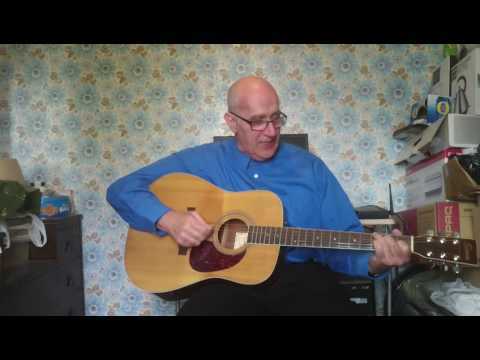 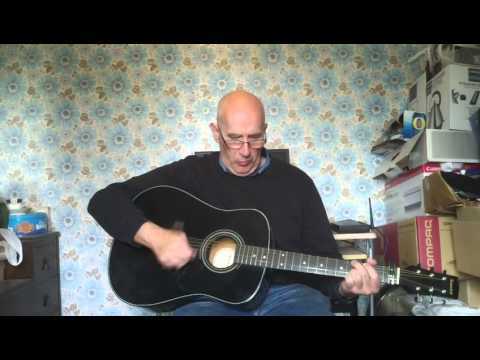 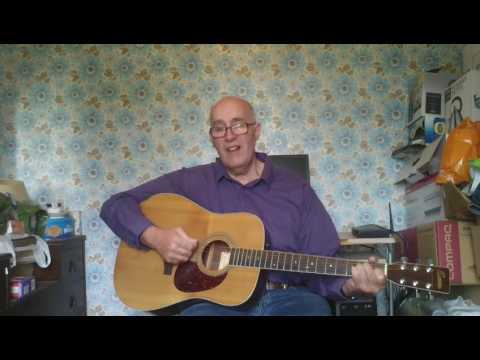 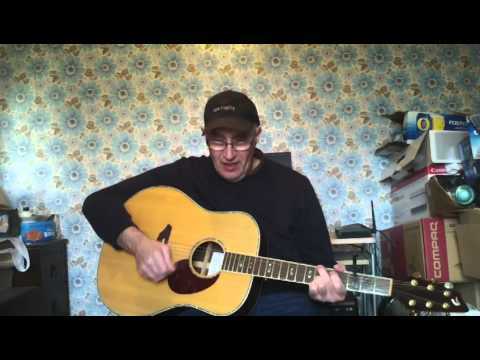 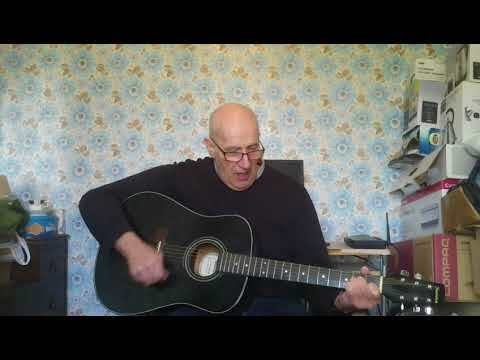 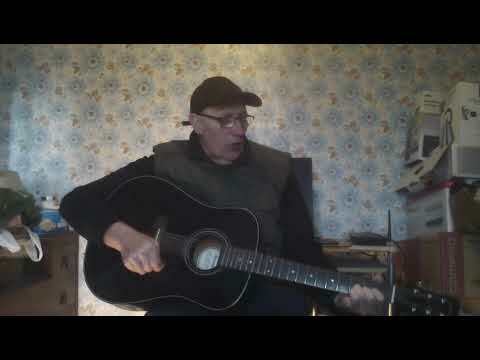 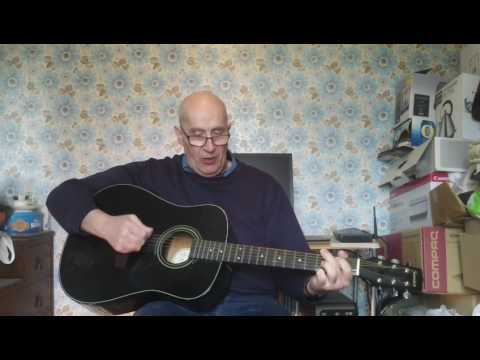 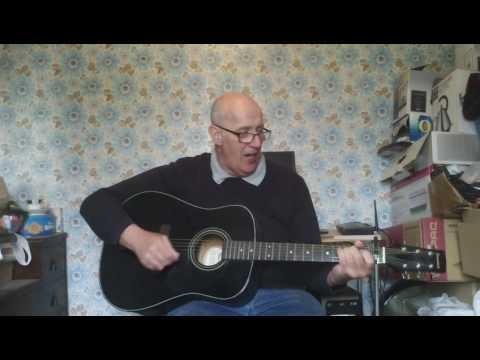 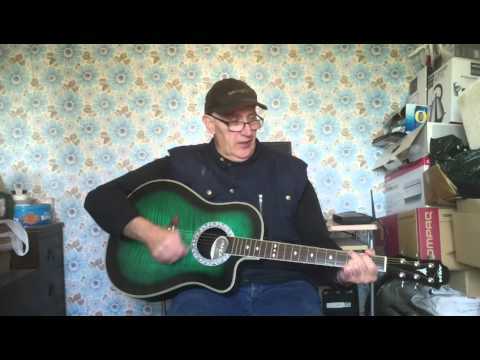 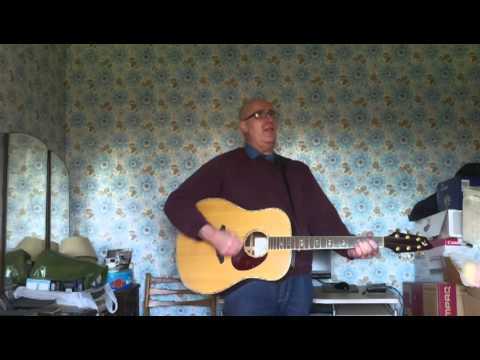 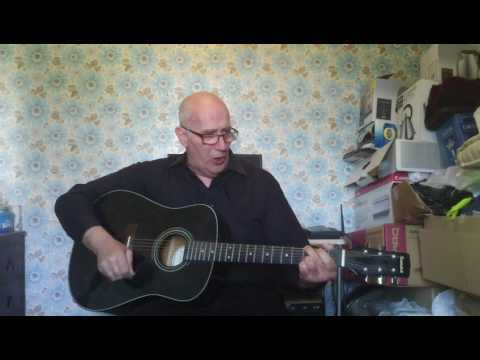 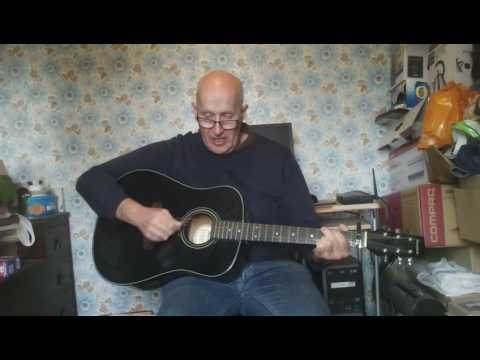 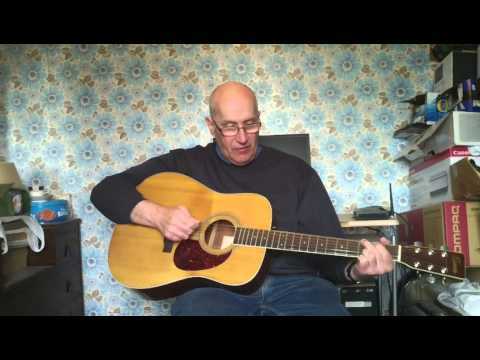 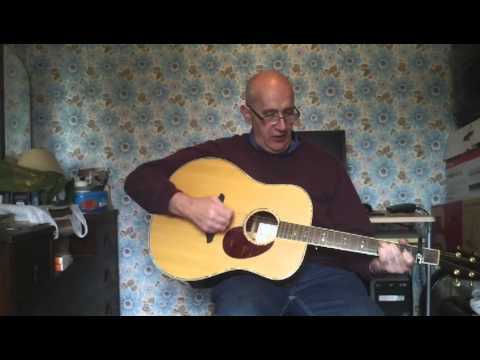 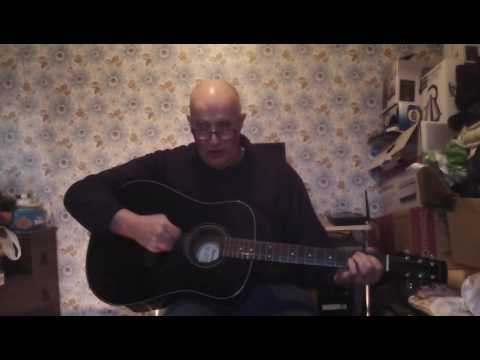 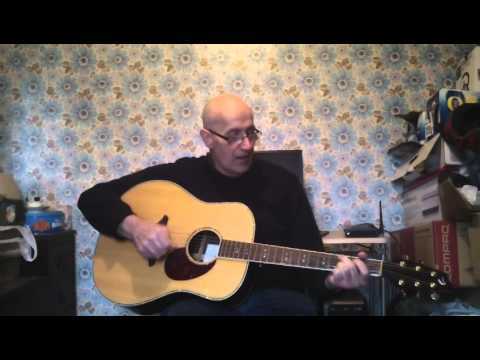 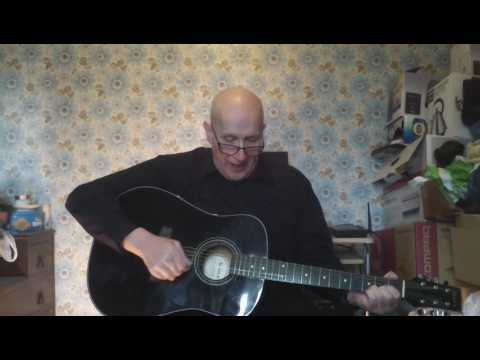 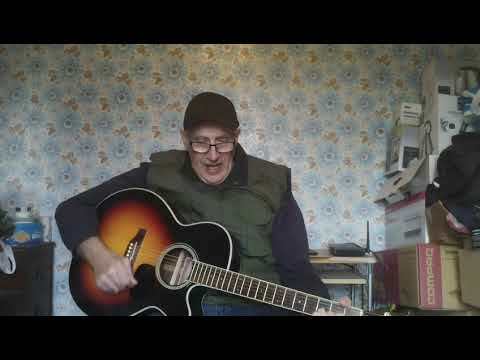 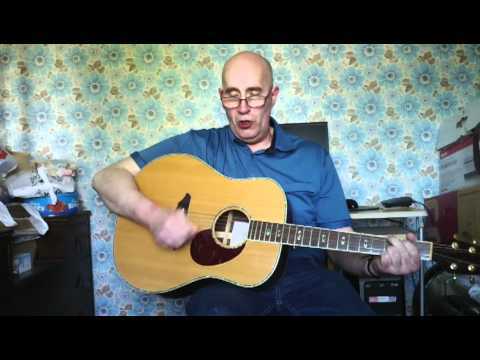 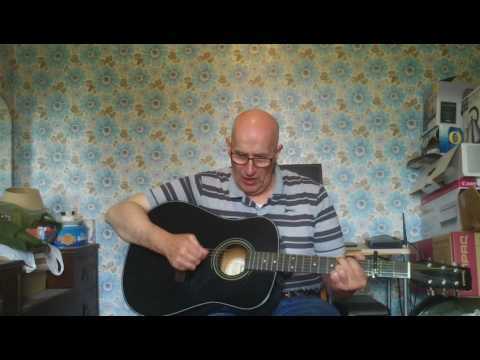 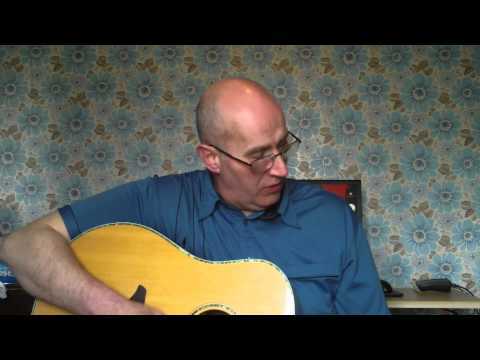 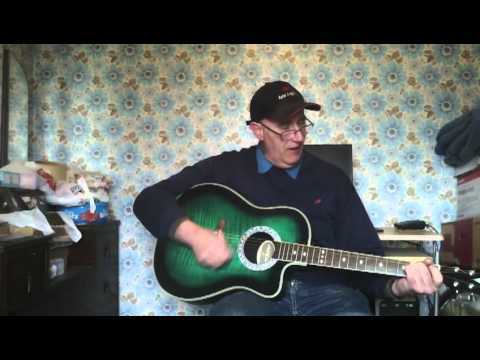 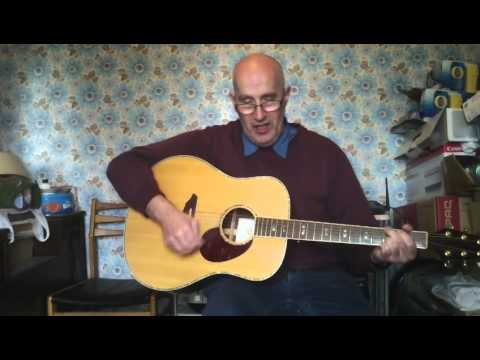 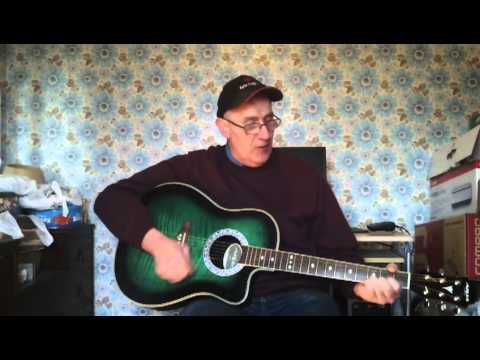 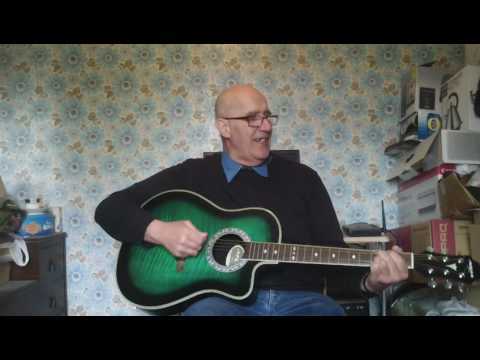 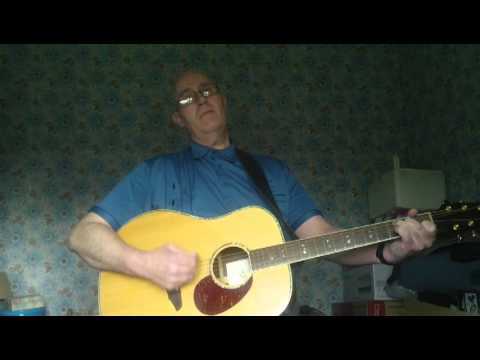 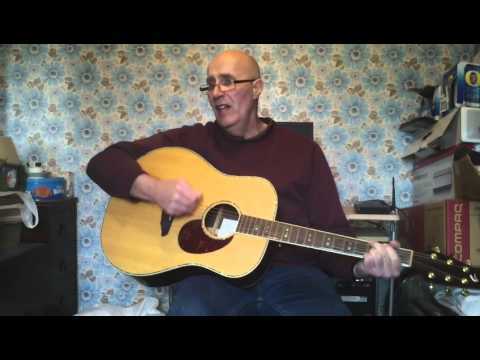 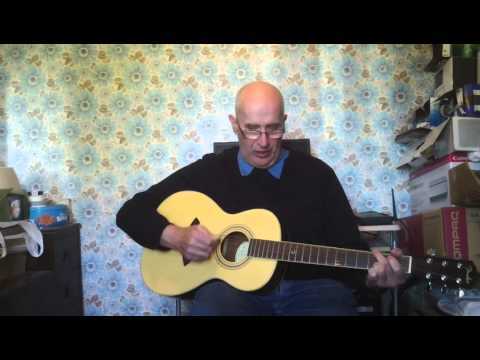 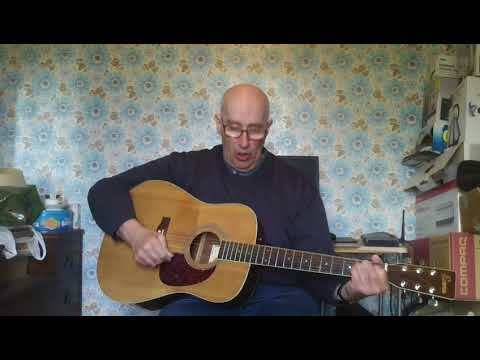 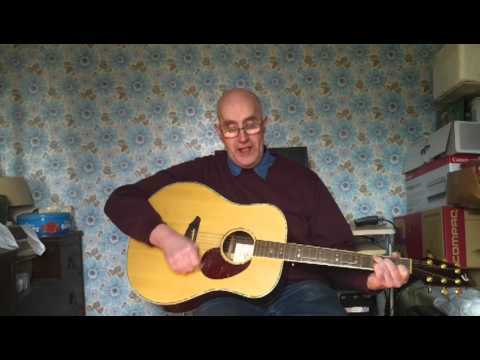 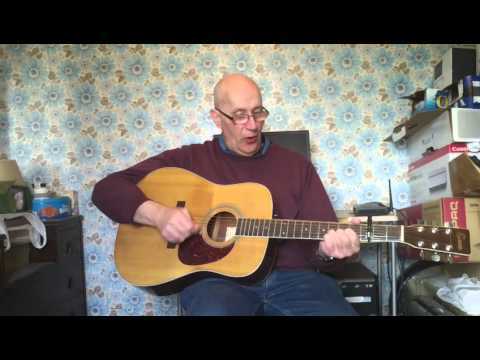 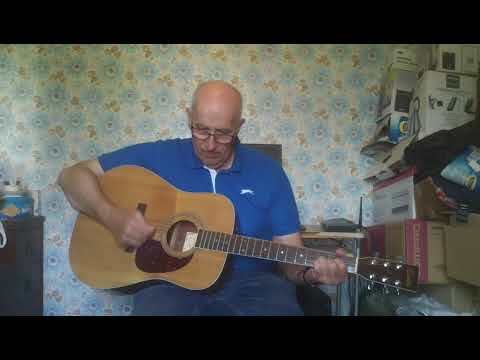 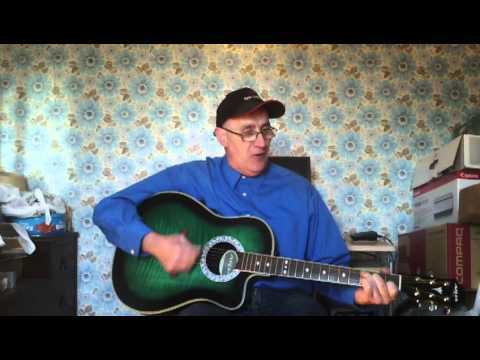 Is That Rain song by Philip Jones copyright 2015 .